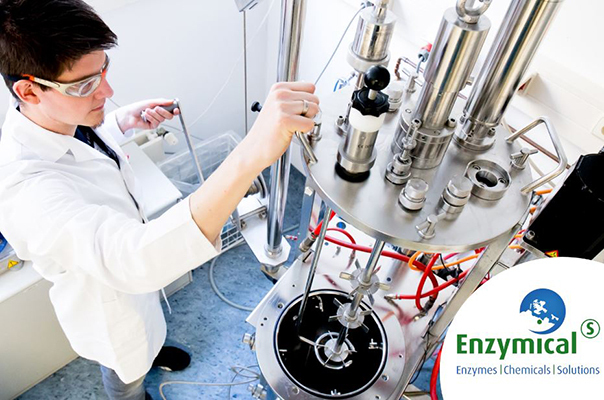 Enzymicals AG provides a selection of highly active, long-term stable, regio- and enantioselective phosphotransferases/kinases to enable or simplify the production of enantiopure key metabolites and intermediates. 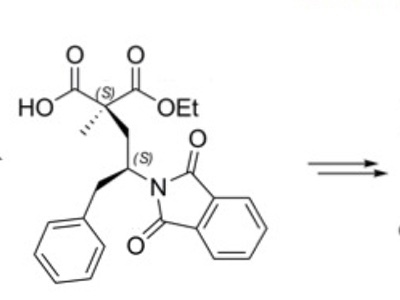 Recently Enzymicals has implemented the recombinant expression for a diverse set of phosphotransferases, mainly carbohydrate kinases, in a cooperation with Merck. The main aim was to improve the availability of enantiopure phosphorylated key metabolites and intermediates via biocatalytic phosphorylation. 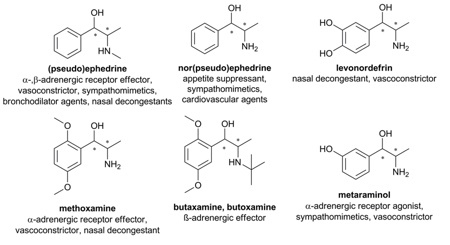 An example for an enantiopure phosphorylated metabolite is N-phospho-L-arginine, which is part of the energy buffering system of many invertebrates and also of pathogenic protozoa like Trypanosoma and Leishmania species which cause Chagas disease or leishmaniasis in human. Another important phosphorylated key intermediate is shikimic acid-3-phosphate (S3P). This intermediate is part of the shikimate pathway, which is absent in mammals, but is essential for the synthesis of aromatic amino acids and of almost all other aromatic compounds in algae, higher plants, bacteria and fungi. What is more, it is the cosubstrate of the EPSP synthase, which is the prime target for drugs and herbicides like glyphosate . Currently, there are 10 kinases in the internal portfolio of Enzymicals. 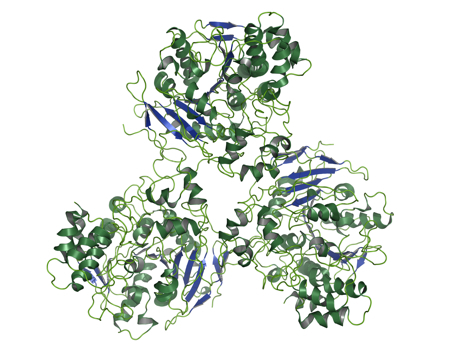 A selection of three kinases are incorporated in the newly updated catalogue. Please contact us for questions, offers and/or orders at E: info@enzymicals.com. Daniell, Henry, and Christine D. Chase, eds. Molecular biology and biotechnology of plant organelles: chloroplasts and mitochondria. Springer Science & Business Media, 2007. Tailor-made solutions for biocatalytic applications for everyone in chemistry?